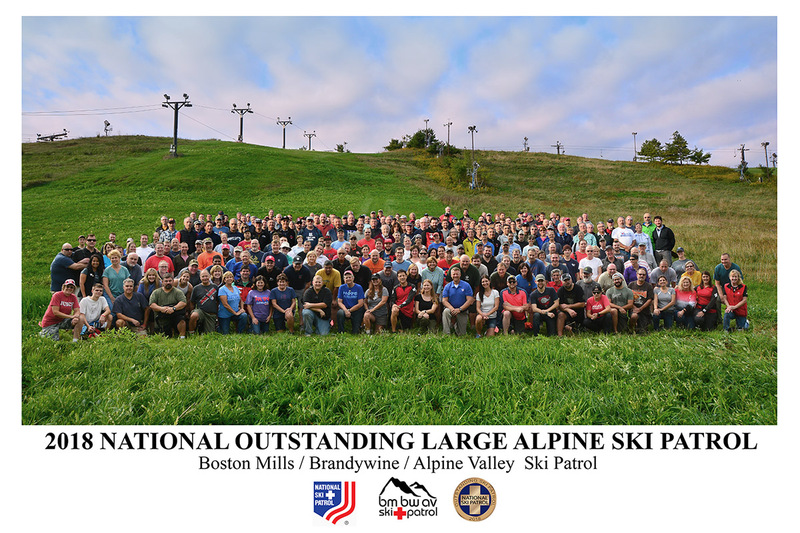 The BMBWAV Ski Patrol is one of the largest Ski Patrol chapters in the United States, and has been named “National Outstanding Large Alpine Ski Patrol” multiple times by the National Ski Patrol Board, most recently in 2018. This is the highest award that a Ski Patrol can receive. It indicates a well-deserved recognition by their peers across the nation of the wonderful job that they do tending to the skiers and snowboarders at Boston Mills/Brandywine/Alpine Valley. If you ever have a question or problem while you’re out on our slopes, don’t hesitate to flag down a Ski Patroller for assistance. 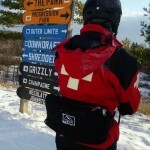 You can easily identify a BMBWAV Patroller by their distinctive red parkas, each of which has a cross on the back. 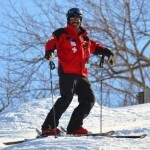 The National Ski Patrol was founded in 1938. During World War II, the NSP was contracted by the War Department to recruit and train a special combat unit called the Tenth Mountain Division. In 1980 the NSP was granted a federal charter. 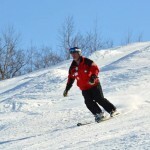 Today, the National Ski Patrol is represented at 98% of all ski resorts and has over 27,000 members. They are a leading partner in the ski and outdoor recreation community as an adaptable resource of valuable individuals. Ski Patrollers support and participate in the ski and outdoor recreation community by providing first responder emergency care, search and rescue, and education services. 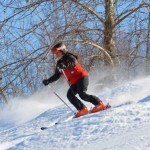 The National Ski Patrol has developed partnerships with the National Ski Area Association, the Professional Ski Instructors of America, and others. 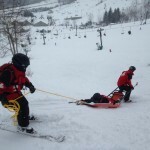 National Ski Patrol membership requires completion of the Outdoor Emergency Care training class and a Professional Rescuer CPR class. This education program starts in April and is about 120 hours in length. 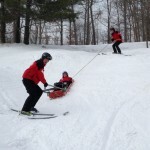 These classes help prepare Patrollers to treat injuries and illnesses with expertise and confidence.